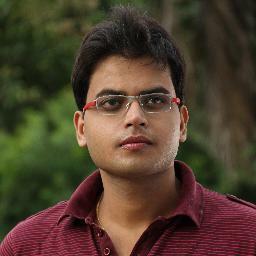 This 352 paged novel is Arka’s first novel and is a part of a series named “The Saga of Agni”. Set in the mystical land of Gaya, the series is aptly named after the protagonist Agni. The plot is simplistic at its core, with the usual sprinkling of revenge, vengeance and betrayal. I won’t dwell over the details of the plot, but in a gist, it’s the tale of Agni following the trail of a criminal who murdered his betrothed. The journey leads him to discover a whole new truth that was hidden away from him. The nucleus of this book is its Indian-ised style of narration. As a globalising Indian, I generally don’t have trouble adapting to the nature of characters penned in different environments. But many people do not like this need to adopt. This book doesn’t lead to such issues. Arka skilfully narrates a tale without any glitches which brings me to the next positive note of the book, no loopholes. Often suspense or thrillers leave loopholes which in their glaringly small size ruin the entire book. Fortunately, The Secrets of the Dark is thoroughly edited and survives the loophole test. Moving on to the book’s Achilles’ heel, we arrive at something which is debatable Although the book slowly lays out the detailed plot and the mystery breaks free perfectly with logical arguments, the book does fall at certain points. For starters, the book gets dull with its plot at key junctures which although may not be a huge problem for a book reader, it sure is a slight disappointment. Everything ranging from the playful humour, fighting scenes, suspense revealing chapters, all of them sound wooden and clunky, as if the characters are mechanised robots spouting the dialogues. As I mentioned in my previous reviews, unrealistic characters or unreal character traits are something which I absolutely disapprove of. 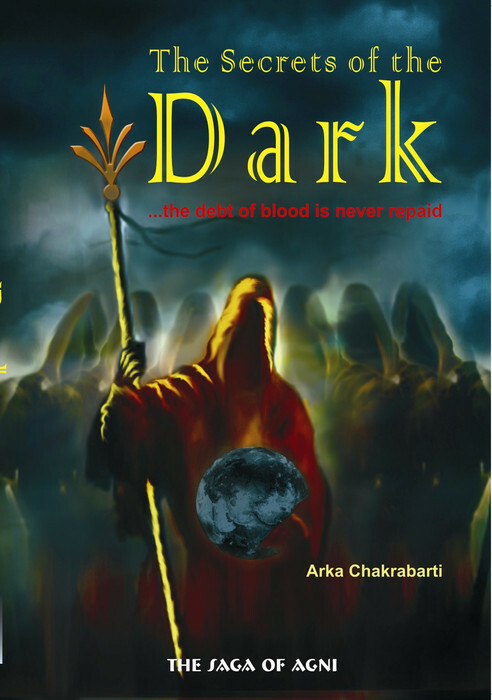 This entry was posted in Arka Chakrabarti, Book, Book Review, Fantasy, The Secrets of the Dark.